5Ltr tub of hand cleaner. Removes all kinds of industrial soilings. 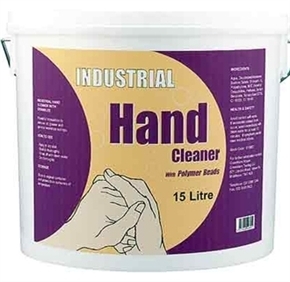 Specially recommended for hand cleansing in workshops, garages and the automotive industries. Polymer beads give extra scrubbing power to remove deep ingrained dirt and grime fast.